Hello everyone! 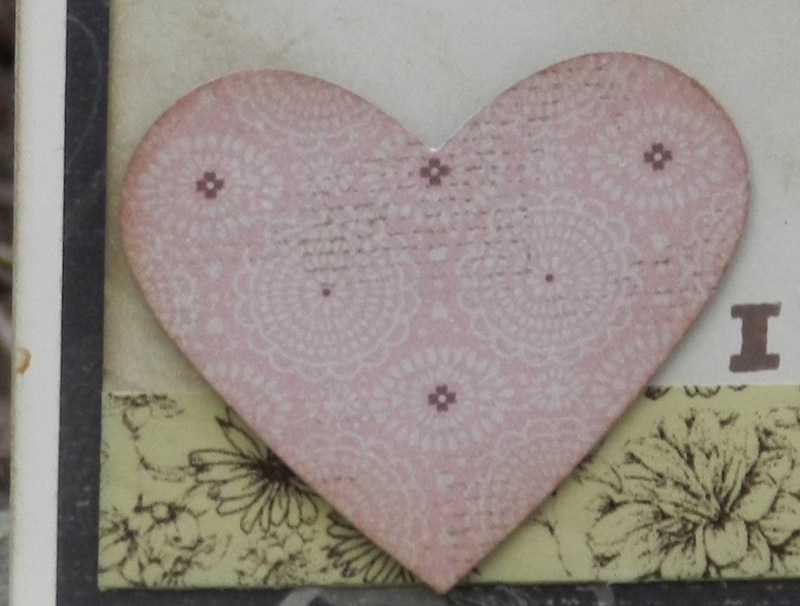 There's a new post on Candied Cards using the CTMH La Belle Vie and Whoo's Your Valentine kit. You can check out the post here: http://candiedcards.typepad.com/my-blog/2012/12/i-heart-you.html.